The Bank of Canada (BoC) made its regularly scheduled interest rate announcement this morning, and decided to leave the target for the overnight rate at 0.50%. 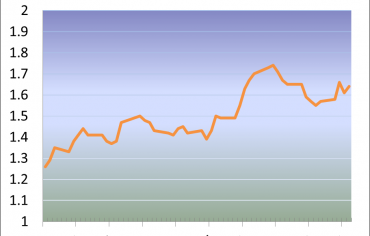 The BoC has held its key rate steady since it last changed in July 2015. 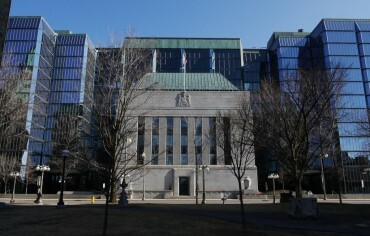 The BoC will not have another opportunity to raise or lower interest rates until the third week of January. 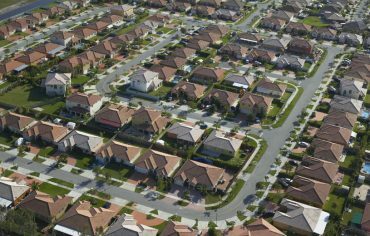 Governor Stephen Poloz has come out in favour of the new mortgage rules, which are shifting risks away from the government and on to mortgage providers. The rules also make it more difficult for buyers with down payments of less than 20% to qualify for a mortgage. This announcement reaffirms the BoC’s stance that consumers taking on mortgages they can’t afford is a major risk to the Canadian economy. It also suggests the regulator is more worried about the risks in Canada’s real estate market than other sources of consumer debt like credit card spending. In its release, the BoC said the US economy is “near full capacity.” South of the border, the United States Federal Reserve is set to make its interest rate announcement next Friday and economists agree it’s extremely likely they will choose to raise rates. If they do, it will be the first time since 2007 that the key interest rate in the U.S. will be higher than here at home. Canada’s economy is now firmly lagging behind that of the United States, due mainly to our exposure to the oil crash. There’s also uncertainty over what a Trump presidency will mean for the cost of doing business with our closest neighbour and trading partner. Just because the BoC has chosen to hold rates steady for a year and a half now doesn’t mean everybody has enjoyed stable rates—especially when it comes to mortgages. TD Canada Trust chose to raise its mortgage prime rate on Nov. 1 from 2.70% to 2.85%, even though the BoC had not changed interest rates. Typically the prime rate is directly tied to the BoC’s target for the overnight rate. But in this case, changing mortgage rules led TD to act unilaterally. No other banks have attempted the same move yet, but the precedent is set that could allow them to move at any time. Currently the best mortgage rates for new 5-year variable terms are just below the two per cent mark, at 1.98% (prime minus 0.72%). So what does today’s announcement mean for you? By holding rates steady, the BoC has spared Canadians an immediate rate increase on variable-rate loans and lines of credit (including mortgages). In the past, we would have been confident saying existing mortgages would enjoy the same rate until at least the next announcement. But based on recent events, that’s just not a guarantee. The most we can say is the BoC didn’t hand the banks another reason to raise rates, on top of the growing list of reasons they already have. 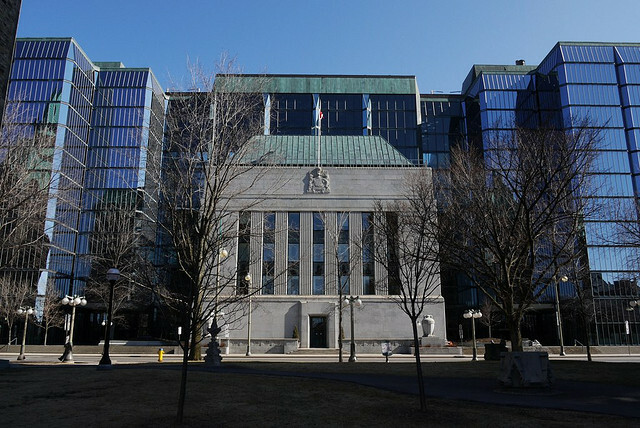 The next Bank of Canada interest rate announcement is scheduled for Jan. 18, 2017. What Mortgage Rate Can I Get Pre-Approved For? Credit Score Myth: Does Checking Your Credit Score Lower It?